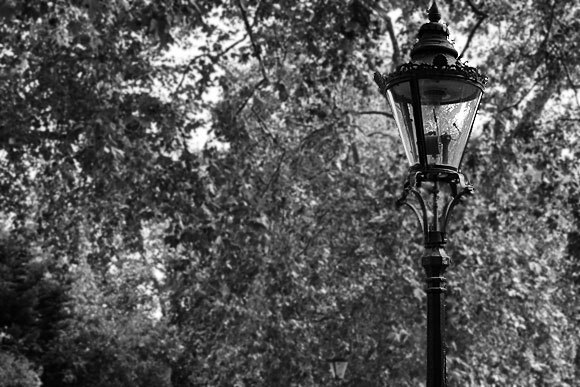 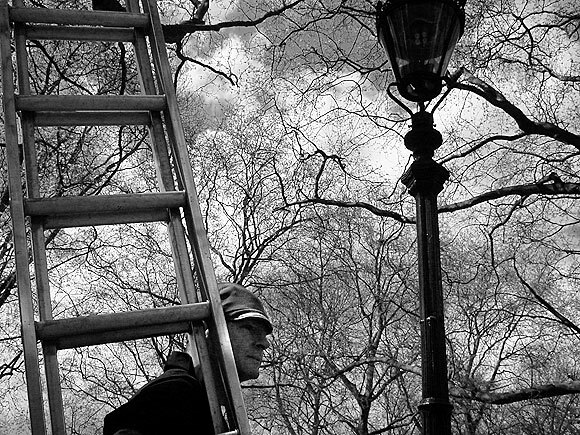 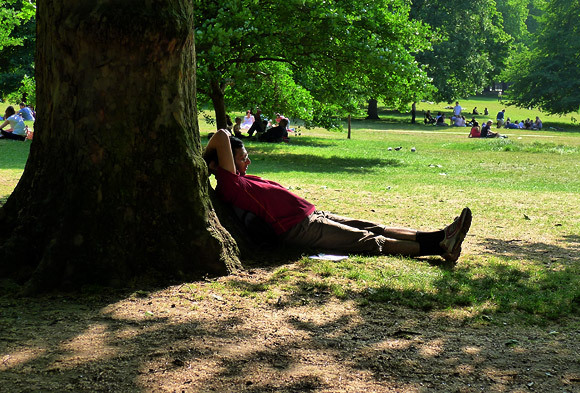 Photographed back in April 2002, here’s a gas lamp man hard at work in Green Park, central London. 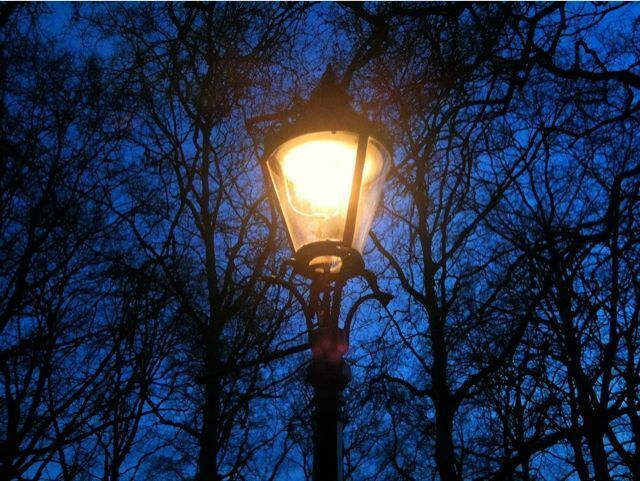 Over decade on, and large areas of central London are still illuminated by the warm glow of gas. 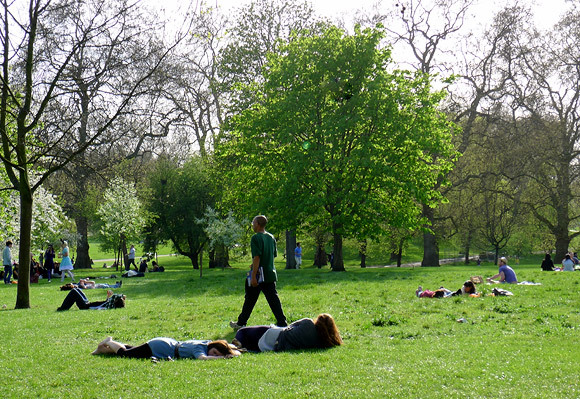 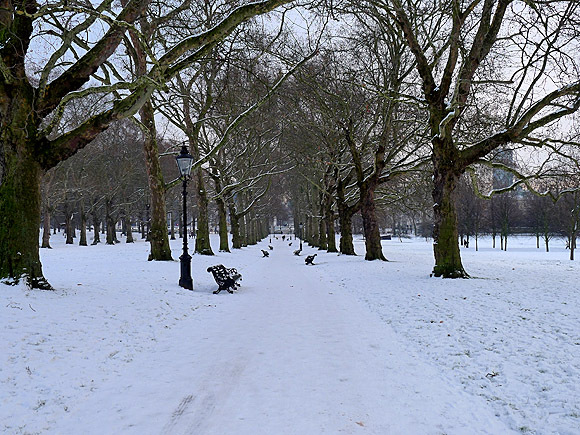 Here’s a contemporary view from Green Park.